SINGAPORE (THE NEW PAPER) - From streetside stalls to household heritage names, Fatty Weng and Rumah Makan Minang have come a long way. Boasting more than 100 years of history between them, the two local restaurants are proving that age does not matter as they continue to enjoy success in the face of today's changing dining landscape. Both are involved in this year's Singapore Food Festival (SFF) - Fatty Weng is part of the SFF's Singapore Restaurant Festival, while Rumah Makan Minang is collaborating with sandwich brand Park Bench Deli to create beef rendang burgers and nasi padang platters. SFF returns for its 25th edition from July 13 to 29 at different venues islandwide. Mr Derek Lai, 38, may be the executive director of Fatty Weng, but it does not stop him from stepping into the kitchen three times a week to keep his culinary skills sharp. 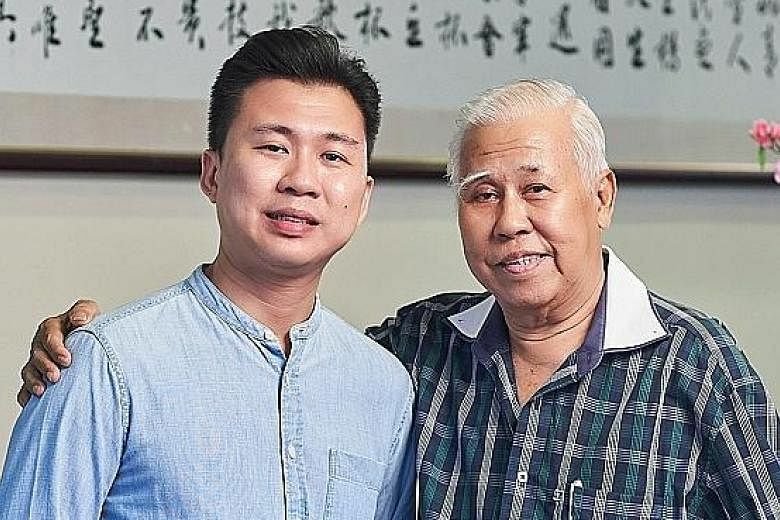 The son of the titular Fatty, Mr Lai Foo Weng, cut his teeth managing kitchen operations since 2003, before taking over the family business in 2013. The younger Mr Lai told The New Paper: "It was not easy for Fatty Weng to maintain the brand for 51 years. If we want to continue, we need to innovate." Founded in 1967, it had humble beginnings as a stall in Albert Street selling zi char dishes such as pork ribs and hor fun. Half a century later, Fatty Weng - now in Smith Street - largely stays true to its Cantonese roots. Its Deep Fried Soon Hock, which made Fatty Weng's reputation, remains one of the restaurant's mainstays. Changing tastes led Mr Lai to tweak the recipe. 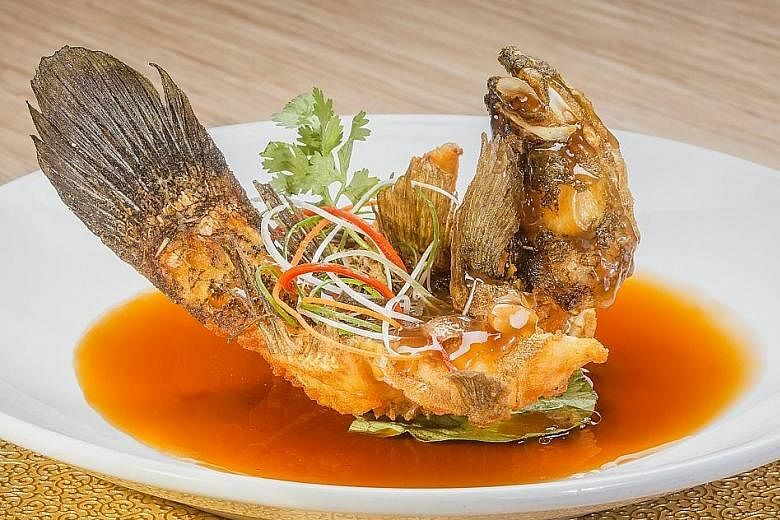 "In the past, customers had heavier palates and liked the soon hock fish with a richer sauce. Now, the sauce is less salty and lighter," he said. Expanding the menu is another way Fatty Weng keeps up with the times. "Nowadays, you find Thai, Peranakan or Japanese cuisine in Chinese restaurants. So in 2015, we introduced the beancurd with Nonya sauce and wasabi prawns," he said. Originally specialising in Padang-style dishes, Rumah Makan Minang has also diversified to include dishes from other Indonesian traditions. While the Padang-style curry chicken remains one of its bestsellers, the Javanese-inspired Indonesian tahu telor is also a crowd favourite. The Indonesian restaurant in Kandahar Street has an illustrious history dating to 1954, when the grandmother of its managing director, Mr Hazmi Zin, started a streetside shop in Kampong Glam. Both Fatty Weng and Rumah Makan Minang may be established names, but they have weathered their fair share of challenges. For Mr Hazmi, 36, the severe acute respiratory syndrome (Sars) outbreak in 2003 was the first ordeal he faced when he returned from Dubai to help run the family business. "There was no lunch crowd because of Sars. We couldn't just wait for people to come. We had to get the food out to them," he recalled. While Mr Hazmi ended up developing a catering service, Mr Lai allowed customers whose wedding plans were disrupted by Sars to keep their banquet deposit for six months. At the end of the day, it is their loyal clientele that keeps both of them going. 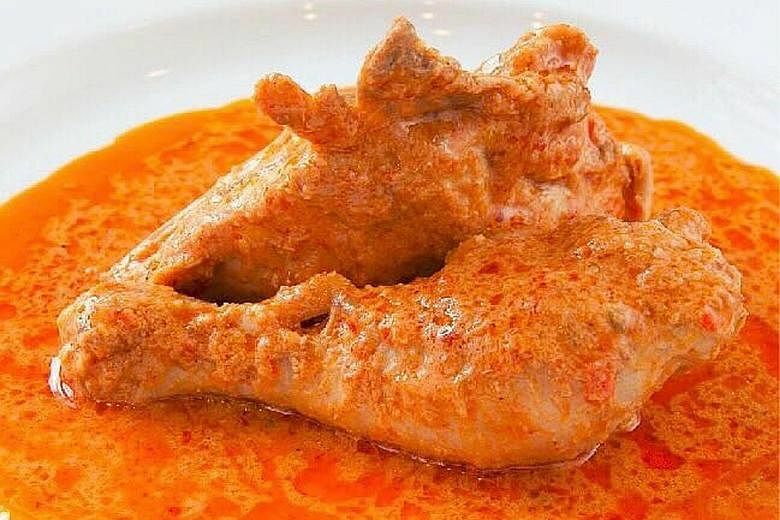 Mr Hazmi said: "Old customers tell me to continue, if not they cannot find real nasi padang anymore... (But) we are also excited to work with Park Bench Deli to put a new spin on our dishes." Mr Lai added: "We cannot prevent competition from happening. We can only maintain the quality of our food. I hope Singaporeans continue to support our local food heritage, restaurants included."